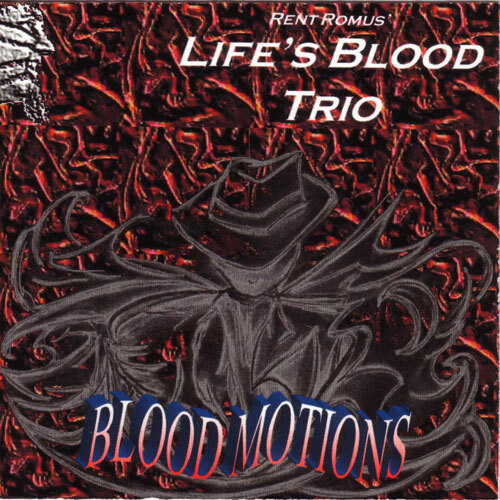 Blood Motions is Rent Romus' tribute to those musicians who touched his life through listening while growing up. Along with some of the best young Danish jazz talent, Stephen Pasborg drums and Jonas Westergaard bass, Romus wields his horn in and out of originals written while in Copenhagen and some unique and memorable standards. 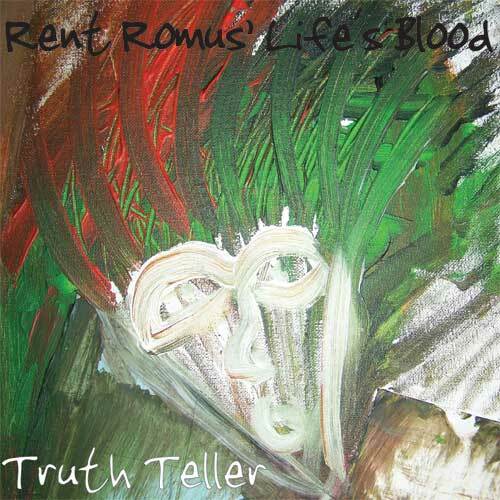 "Romus swings like death and hell." "...fresh honkin’ squalkin’ screamin’ Saxophone displays"
time, at one point even getting involved in duetting with himself."